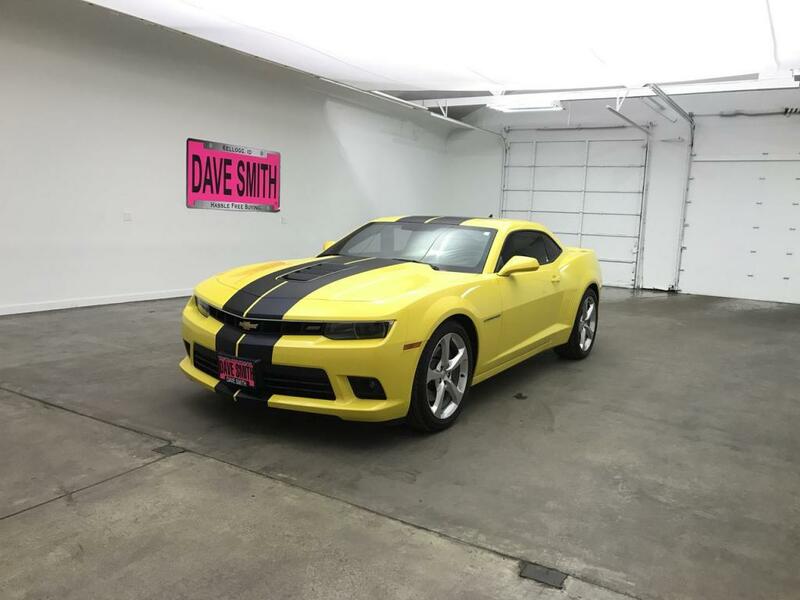 Boasting heart-pounding power and incredible performance, our One Owner Clean Carfax 2015 Chevrolet Camaro Coupe SS Coupe is displayed in dramatic Bright Yellow. Powered by a massive 6.2 Liter V8 that offers 426hp while tethered to a fun to drive 6 Speed Manual gearbox for on the fly gear changes. Enjoy precise handling, balance, and responsiveness of a performance-tuned suspension along with the exceptional stopping power of Brembo brakes and ultra-high performance tires. Wherever you go, the sound of the dual outlet exhaust revs according to engine rpm to let the world know you?re there and near 24mpg on the highway isn't bad either! Our masculine SS Coupe is loaded with all the goodies including 20-inch bright silver-painted aluminum wheels and easy to read display. 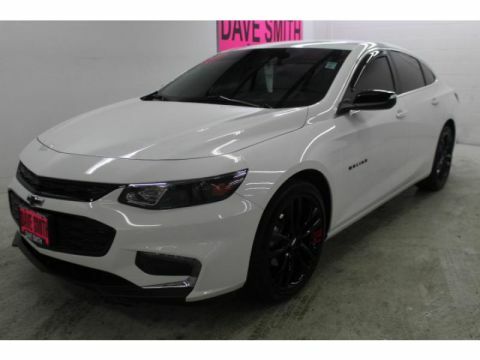 Inside this SS, settle into the heated sport bucket seats and see that every inch of its interior is designed to enhance your ride from the tasteful instrument panel to the myriads of technology containing MyLink infotainment system with full-color navigation. This is true comfort and convenience wrapped up in power! 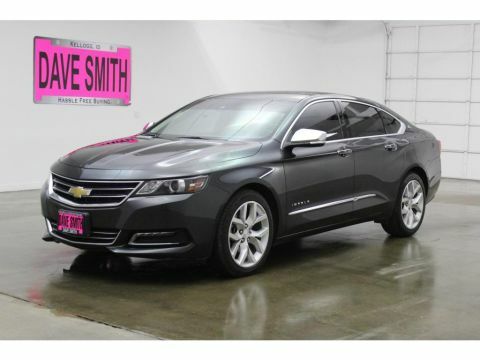 Chevrolet comes with anti-lock disc brakes, traction and stability control, front-seat side airbags and full-length side curtain airbags are on board to keep you out of harm's way. Today you can call this machine yours. Print this page and call us Now... We Know You Will Enjoy Your Test Drive Towards Ownership! 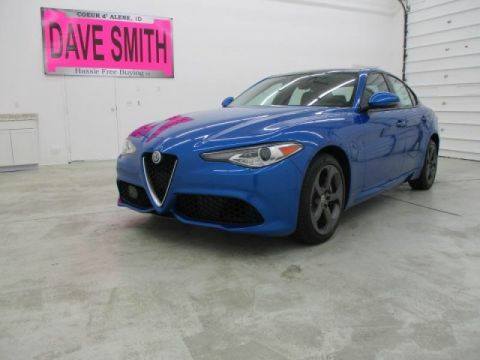 Exterior: SunRoof, Heated Mirrors, Tint - **Vehicle Options listed are when the unit was originally built. Please confirm the accuracy of the included equipment by calling the dealer prior to purchase.